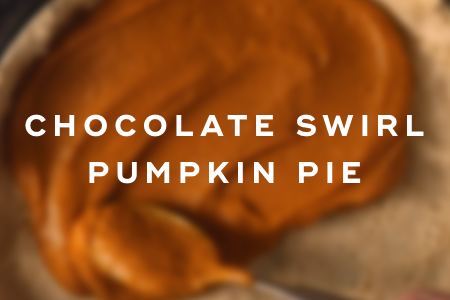 If you're a chocolate lover, then you'll love this pie that's made with a rich chocolate swirl. 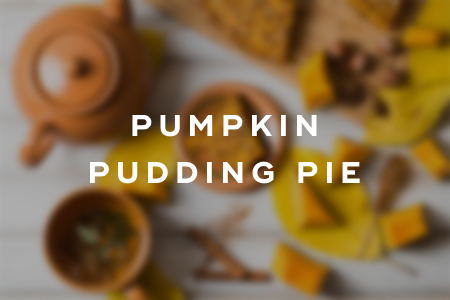 Ingredients listed below are to make both the crust and filling. This no-bake twist is a cinch to make and tastes absolutely delicious! 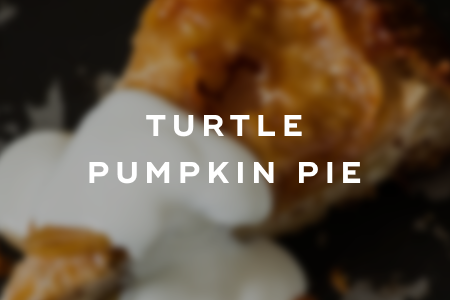 This delicious turtle pumpkin pie is made with caramel ice cream topping and pecan nuts. 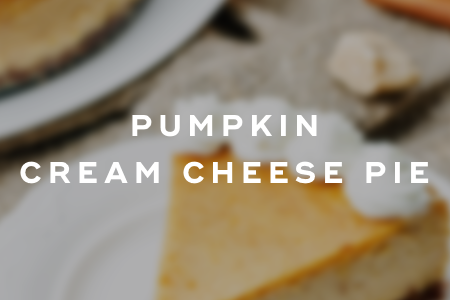 This pumpkin pie is made with cream cheese that makes it super creamy and dense.